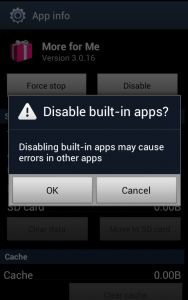 The Android OS does not allow you to uninstall system applications the way it does for regular apps. 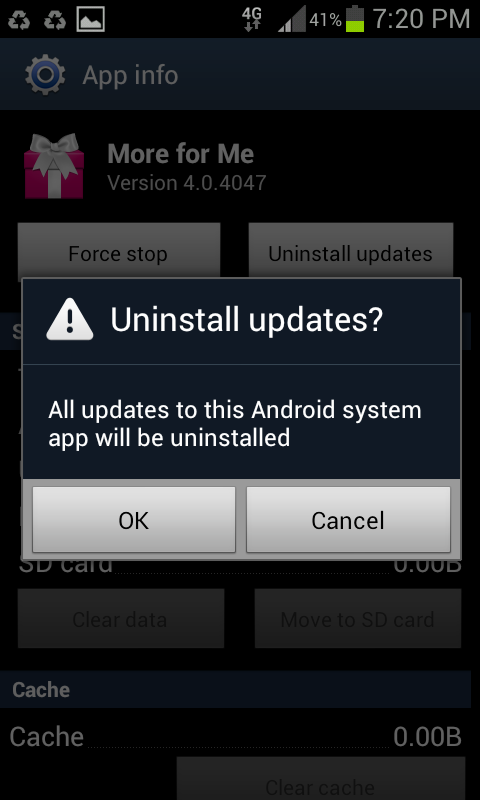 So removing or uninstalling Android system apps is not a straightforward process. There are methods to do it by gaining root on the phone, but for those who don’t won’t to go through this trouble and risk there is an easier alternative. 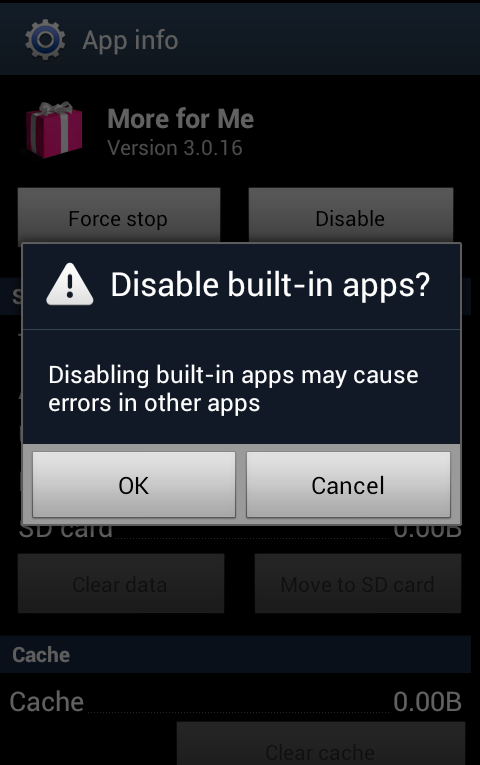 You can disable system applications from running after first restoring the app back to the version that was preinstalled on the phone. I discovered this after an update to the Slacker Radio app, which I don’t use, started to consume a large percentage of battery life during a single charge. When the battery life on my Android phone was noticeably less than typical I looked under Settings → Battery and found that Slacker Radio had consumed 40% of the battery life when I had not used the application. As I uninstalled all the previous updates I then noticed an option to completely disable it. After looking at some other system applications they all allowed for the same capability. Following this practice could assist with keeping memory free and improving battery life for all Android users. 2. Find the application and select it. 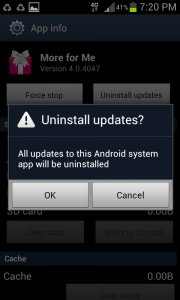 The select the uninstall updates button. 3. Now select the disable button. That’s it! No need to worry about any system apps that you never use or desire to use. You should now see disabled apps in the “All” tab.